설명 : ATMEL 사의 JTAGICE3 (ATMEL 정품) 디버깅장비 입니다. JTAGICE3 의 모든 디바이스는 ATMEL-ICE로 사용가능합니다. Mid-range in-circuit debugger and programmer for Atmel 8-bit and 32-bit AVR microcontrollers with on-chip debugging for source level symbolic debugging, NanoTrace (if supported by the device) and device programming. 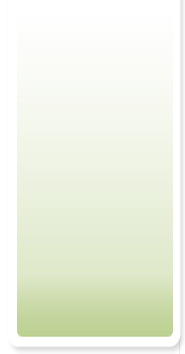 Supports symbolic debug of complex data types including scope information. 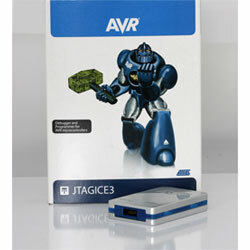 JTAGICE3 is supported by Atmel Studio. The JTAGICE3 kit also includes adapters for use with the various physical interfaces.